Make your best offer stand out by setting a price that is fair for both you and the seller. Please note that your best offer price should not include shipping fees. After submitting your offer, please proceed to checkout. Your credit card will not be charged until the deal is on. You have the option to cancel your offer at any time before the group buy ends. The group buy will end as soon as the performance indicator hits 100 percent, but not later than -18008 days 11 hours 7 minutes from now. 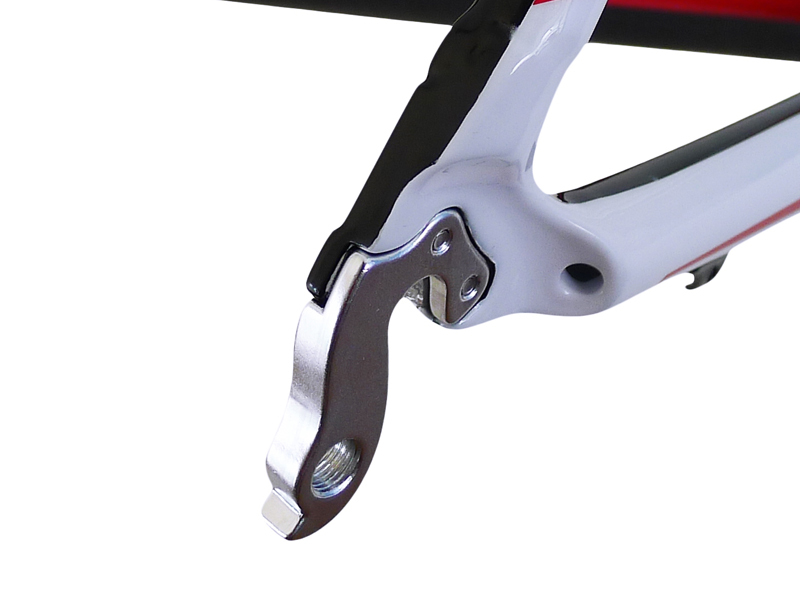 Rear derailleur hanger for the CG2 frame. Share with your friends about this great deal! There are currently no product testimonials.